Alberta Lacrosse has taken the pledge and is now a proud Champion of the Responsible Coaching Movement. 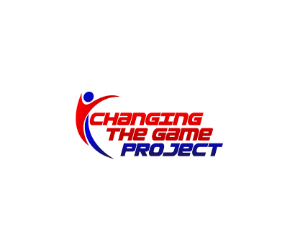 By making this pledge, our sports organization is committing to implementing supportive policies and processes that adhere to the Responsible Coaching Movement to ensure the safety and protection of our athletes and coaches and provide our coaches with the tools and training necessary to model ethical behavior. The Responsible Coaching Movement (RCM) is a multi-phase system-wide movement, coordinated by the Coaching Association of Canada and the Canadian Centre for Ethics in Sport that has the potential to affect all sports organizations and coaches.